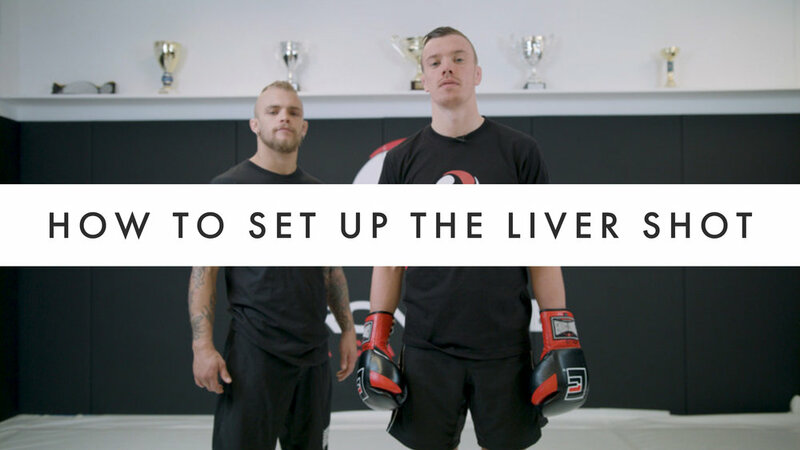 Pro MMA Fighters Christoffer Darre and Kenneth Evensen demonstrate how to set up the liver shot for MMA. This instructional consists of four techniques. The techniques are demonstrated with a partner, partner using pads/focus mitts and on a heavy bag. The video ends with do´s and don´ts that cover things to be aware of when using the techniques.